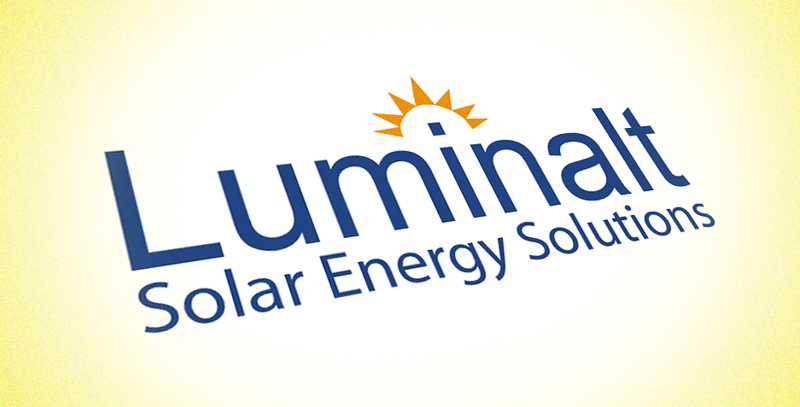 Luminalt is the leader in solar design and installation across the Bay Area, boasting hundreds of successful residential and commercial projects. 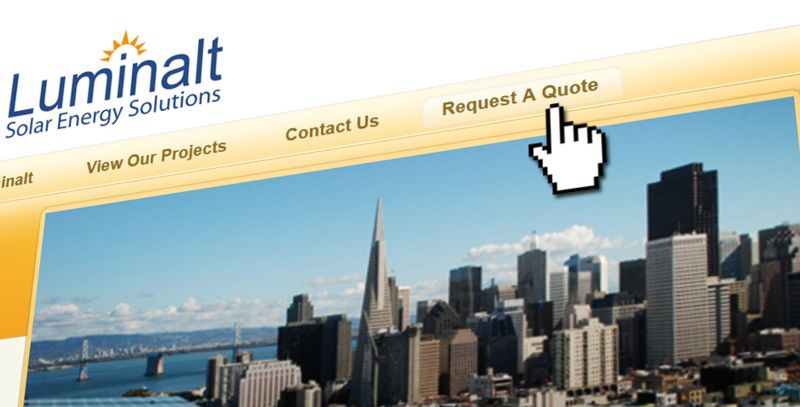 When venture capital introduced new competitors into their industry, they asked Wheel Media to help keep them on top. 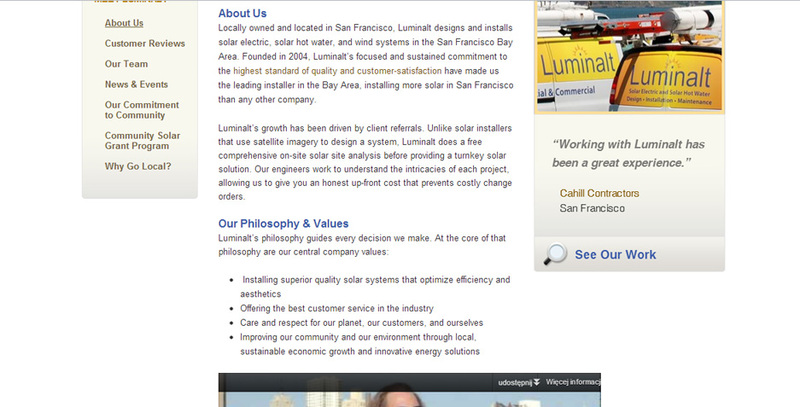 We created a website that connects with each type of customer, and is filled with inspiring rich visual imagery. 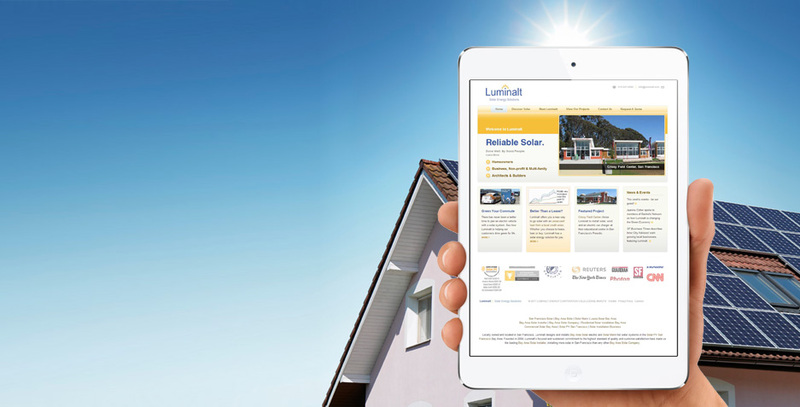 Of course the site looks great on iPads and mobile phones, and the Luminalt staff can update their content themselves.